The trial of Aliyu Akwe Doma, former Nasarawa governor and others continued on Monday, November 30, 2015 with prosecution witness, Solomon katsa, a former director of finance telling Justice A.A Okeke of the Federal High Court sitting in Lafia that, the defendants did not at all times follow due process in the disbursement and withdrawal of security votes. Akwe Doma is standing trial alongside former secretary to the state Timothy Anjide and Dauda Egwa, former accountant general on a 10-count charge bordering on money laundering and financial crimes preferred against them by the Economic and Financial Crimes Commission, EFCC. “special releases are referred to as undisclosed security payment because those payments were not made to them in the account department and I don’t know why it is so”. The witness told the court that, he was not privy to the deliberations and decisions of Nasarawa State Security Council and he did not know if the members of Nasarawa State Security council were the only body responsible to know the specific security challenges that warranted special security disbursement. “All I know is that, release for special security disbursement are budgeted by the House of Assembly”, Katsa told the court. 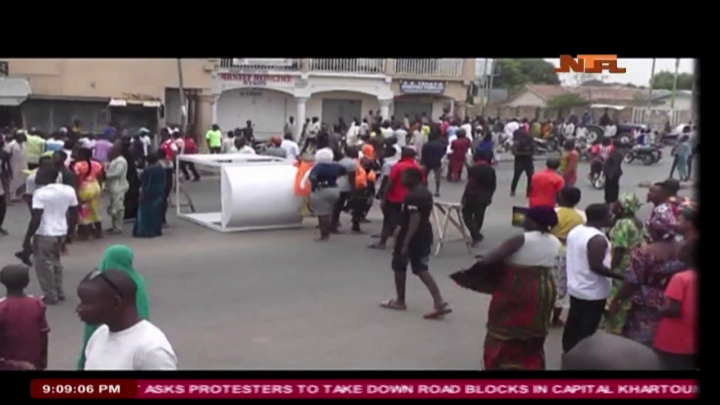 According to him, he did not understand any implication of approval of security expenditure by Nasarawa House of Assembly as all approval by the House are budget proposal submitted by ministries, agencies and departments. The former finance director further told the court that, he had a duty to report the alleged breach by the secretary to the state government as a result of which he said, a verbal report about the release of funds was made to the Accountant General of the State which was reflected in the annual report. 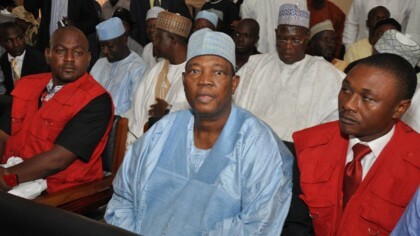 While the cross examination was going on, the defence team lead by Charles Edonsanwan, SAN, paused to seek for adjournment on two grounds:one, to enable the defence to procure the remaining documents as specified in the subpoena in line with the promise of the officials of Nasarawa State to produce the remaining documents. Two, the defendant needed the document to cross examine the witness. Justice Okeke adjourned to February 8-11, 2016 for continuation of trial. Meanwhile, the court also granted the prayer of Akwe Doma’s counsel seeking the release of the former governor’s international passport to enable him travel abroad for medicals.